3.) I learned about the importance of utilizing Gazetteers in European research. What is a gazetteer? A gazetteer is more or less a geographical directory. It is a publication that lists and describes villages, cities, and counties of a particular country or region. For German research, THE gazetteer to use is the Meyers Gazetteer of the German Empire, which was published 1912-1913 and lists information for 210,000+ locations in pre - World War I Germany. This publication is available at most larger libraries AND on digitally on Ancestry.com as well. So now, I can look up some of my husband's ancestral villages (well, the ones I know the names of) and learn about what trades were in the town, how many churches and schools there were, population, transportation, and government infrastructure. SUCH a useful tool. 7.) Obtaining your ancestors' U.S. military records is NOT as difficult as you may think. I went to a great presentation by Michael L. Strauss about how to locate and obtain WWII records. Military personnel records for discharges before 1951 are considered public record and can be obtained by anyone through filling out a form. Unfortunately, a massive fire in 1973 destroyed 80% of the Army and Air Force OMPFs (Office Military Personnel Files). The other branches' OMPFs were not affected. 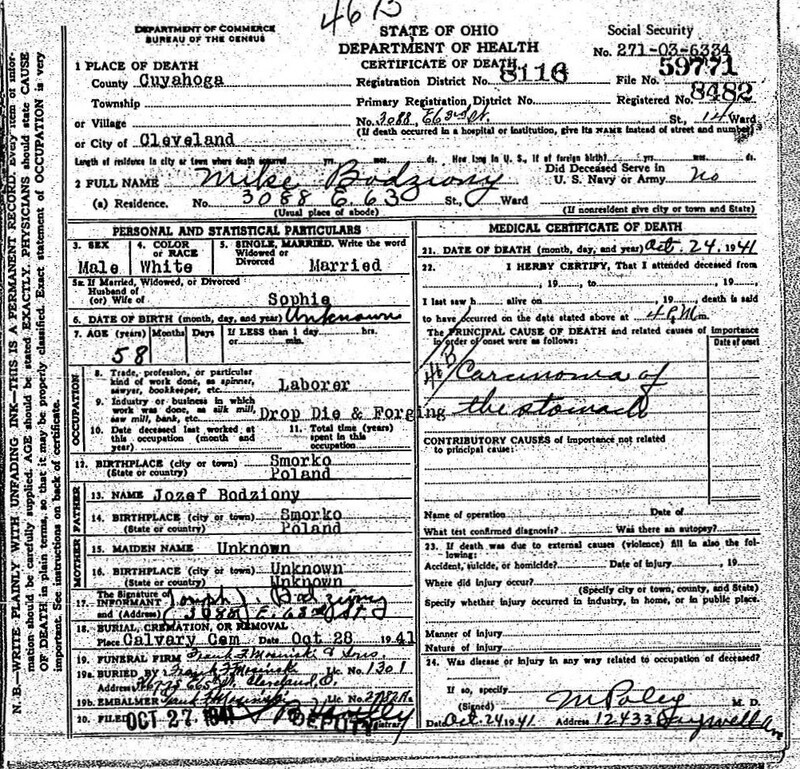 So, I plan on requesting the file of my grandmother, who served in the Coast Guard during WWII. My grandfather served in the Army during WWII, so there is a pretty good chance that his OMPF is gone. However, Mr. Strauss told us that the National Personnel Records Center in St. Louis also keeps the 'Morning Reports' for each military branch on file, so those can help fill some gaps in where my grandfather was located and what he was doing at different points of his service. Morning Reports, however, can only be obtained by physically going to the facility in St. Louis. Road trip! From the June 1908 issue of "Popular Mechanics."